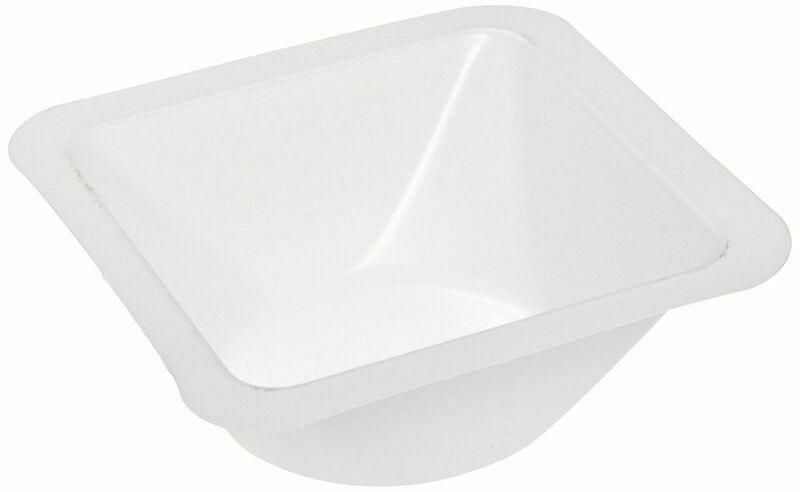 Flexible polystyrene boats feature smooth surfaces to provide accurate pour-outs with minimal sample loss. Ward's Weigh Boats are shallow with a wide, flat bottom to resist tipping. The corners are rounded to simplify sample transfer. These weigh boats are biologically inert and resistant to dilute and weak acids, aqueous solutions, alcohols, and bases.